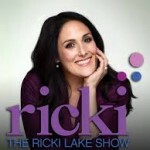 Enjoy Celebrity Radio’s Ricki Lake Exclusive BBC Life Story Interview….. 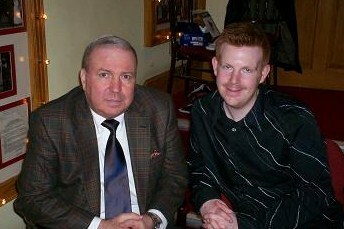 Shortly after 9/11 Alex flew to New York to record an hour Special for the BBC. 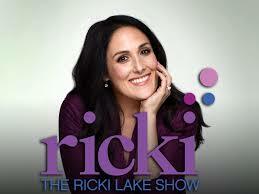 One of the most compelling interviews was with Ricki Lake. He met up with her at her Manhatten TV studio. Ricki starred in Hairspray in the 80’s. 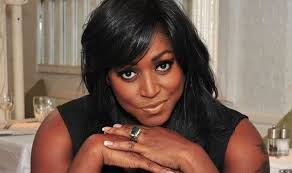 She went on to have one of the most famous and popular ‘reality’ chat shows in the world! Lake married illustrator-bartender Rob Sussman in Las Vegas in March 1994. They have two sons: Milo Sebastian Sussman (born 1997), and Owen Tyler Sussman (born 2001). Lake and Sussman separated in August 2003, and divorced in 2005. Lake began dating Christian Evans in the summer of 2009. They became engaged in August 2011, and married on April 8, 2012. In early 2007, Lake pursued a “new routine” resulting in 24 pounds of weight loss, taking her down to 120 pounds (55 kg). 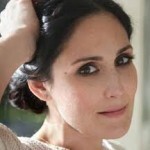 In the early 1990s, her weight peaked at 260 pounds (122 kg). In November 2007, Lake cited sexual abuse as a child as a reason for her obesity. On September 18, 2010, Lake’s rented Malibu home was destroyed by fire. She and her sons escaped without injury. 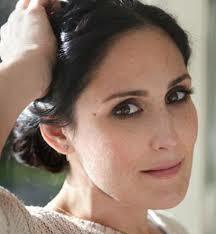 Recorded 2002 by Alex Belfield for Celebrity Radio and the BBC.